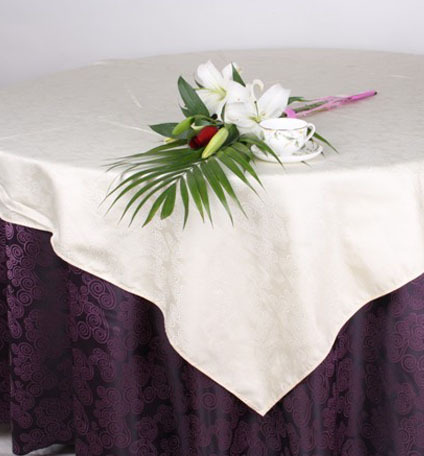 If the linen is a solid color or light color, and fabric dyeing fastness, strong anti oxidant, can be used for washing bleach or boiled, this method is the most effective, can thoroughly remove yellow. But beware, not free to use bleach linen, intolerance strongoxidant cloth, bleached linen may clean scrap, those color linen should not use bleach. The yellow linen, cleaning in the hotel linen before in the hot sun for one to two hours, so that it can more effectively wash away the Yellow mark. After exposure, immediately soaking on the linen, thoroughly soak cloth stains, use warm water or hot water, put the washing powder detergent together in soaking for more than an hour. After soaking, whether hand washing or washing machine, first wash with detergent wash again, the sweat stain. And then use detergent to wash a wash linen on sebum accumulation. At this time, if not also stubborn, you can find a brush, collocation of detergent brush several times. If the linen material can heat, you don't have the above two steps, with water. The detergent and linen placed in boiling water for a period of time, then fishing out or scrub with a brush, clean look, if it is not up to the effect, then put in to cook, so repeatedly, until satisfied. 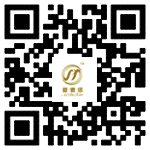 The hotel linen to provide you, our website is: http://www.jnadx.com/ we will provide higher quality service to serve the enthusiasm for you, welcome your visit!